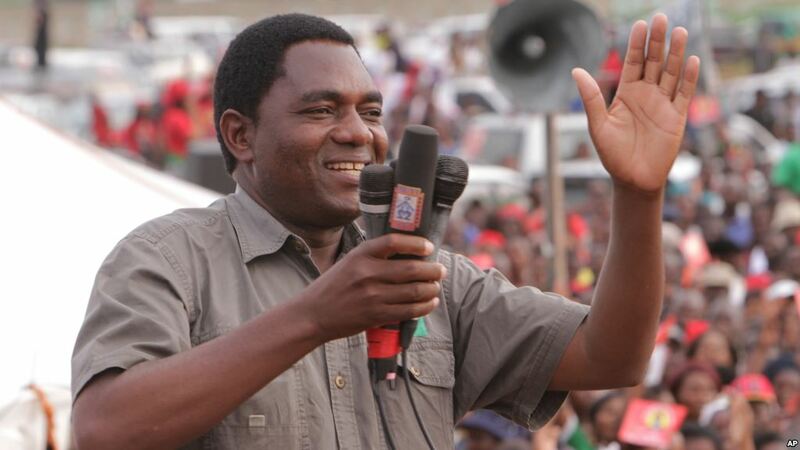 I congratulate the Zambian authorities for dropping the treason charges against Hakainde Hichilema and his team, and releasing them after one hundred days in custody. I also want to congratulate the Secretary General of the Commonwealth, Baroness Scotland, for her role, and the Commonwealth in general for its longstanding engagement. I hope that the release of the leader of Zambia’s opposition is just the first step in a process to restore dialogue and cooperation between the authorities and the opposition. After all, they are only political rivals; not enemies. In the interest of the Nation as a whole, I urge both sides to put the 2016 elections behind them and move forward. The focus ought to be on creating a political environment built on trust and the rule of law ahead of the next elections. The Commonwealth, and other international and regional partners, can help in this process, but at the end of the day, only Zambia’s leaders and the people of Zambia can guarantee a healthy, peaceful democracy in Zambia. It is what Zambians expect of their leaders, and they should not let their people down.